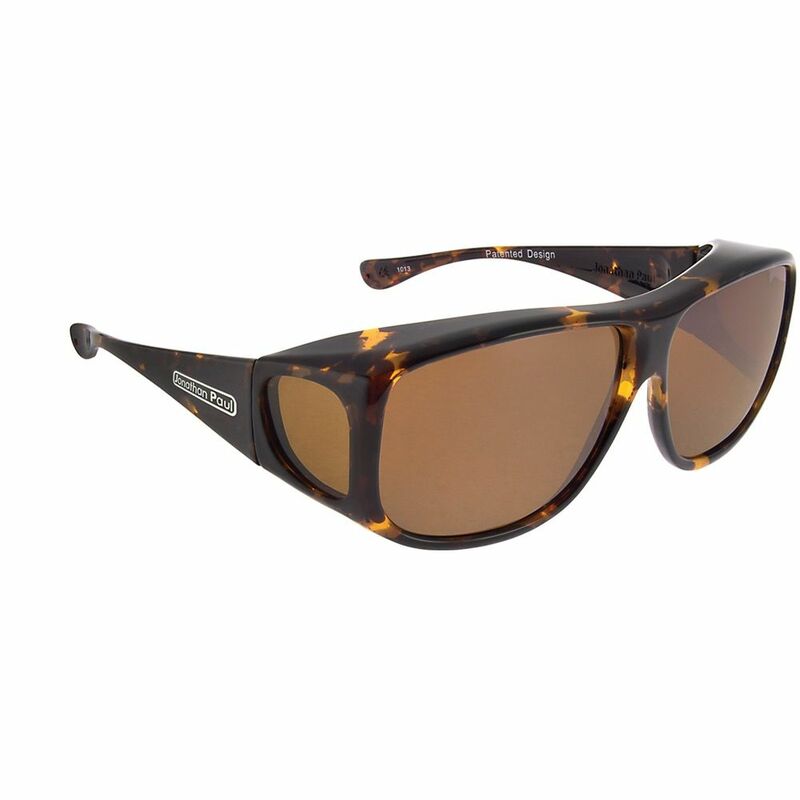 AVIATOR TORTOISESHELL- Polarvue® Amber Lens The Aviator Collection by Fitovers Eyewear is specifically designed to fit over your prescription eyewear. Our Polarvue® lens technology offers 100% protection from the sun’s harmful UVA/UVB rays. Experience the comfort and convenience of simply grabbing your Aviator styled fit over sunglasses and placing them directly over your prescription eyeglasses.